Even when I try to take a break from being a photographer, I can’t. 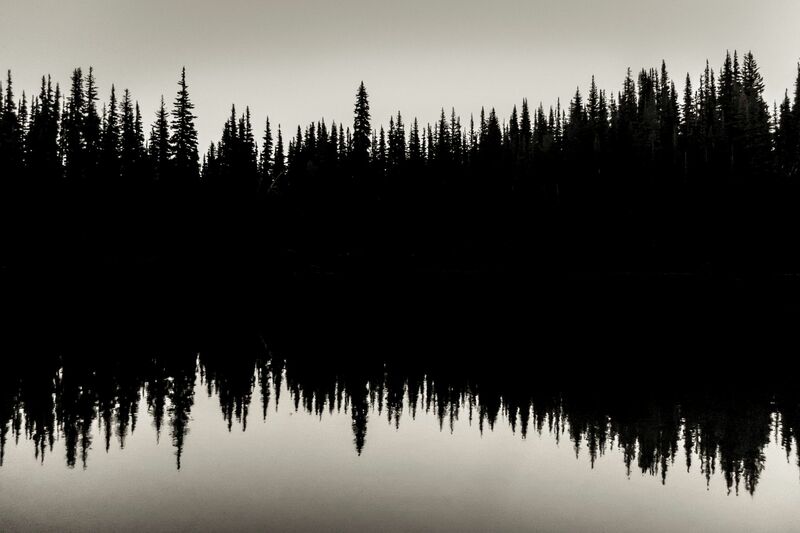 The image above was caught while on a camping trip with my daughter Zoe in Mount Rainier National Park. I only brought my little old Fuji X10 but when I saw the light at Shadow Lake I knew it was back to “work”.